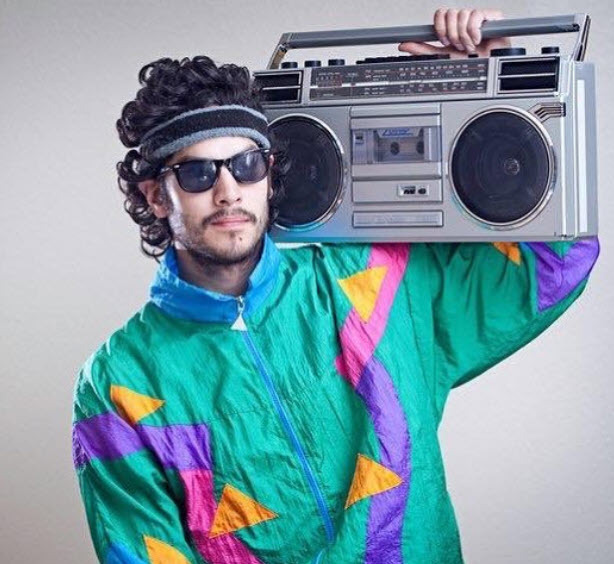 CycleLuv is hosting our awesome 80’s class next Tuesday August 7th at 6pm. Save your bike now! This one will sell out!